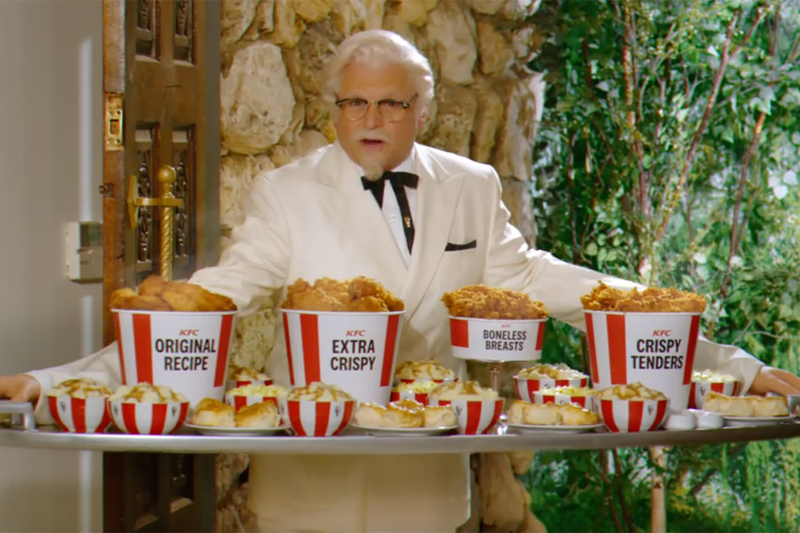 In the U.K., KFC continues its new approach to advertising, which kicked off in March with a spot by BBH in which a boy and girl meet on a bus. In a follow-up spot, directed by Pulse Films' thirtytwo, we watch a young boy in 1950s style clothing growing up over a period of several decades as he runs down the stairs of a house. As well as the boy aging, we see changes in the fashion and even the wallpaper with each descent of the staircase. 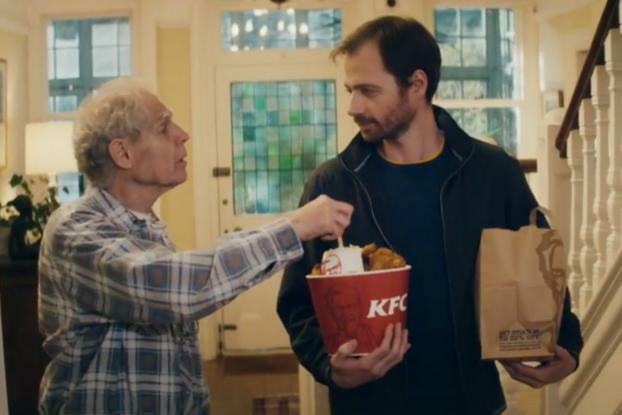 Eventually he reaches the door and answers as an older man and then shares a bucket of KFC with his son (who's bringing it home for dinner) and grandson. 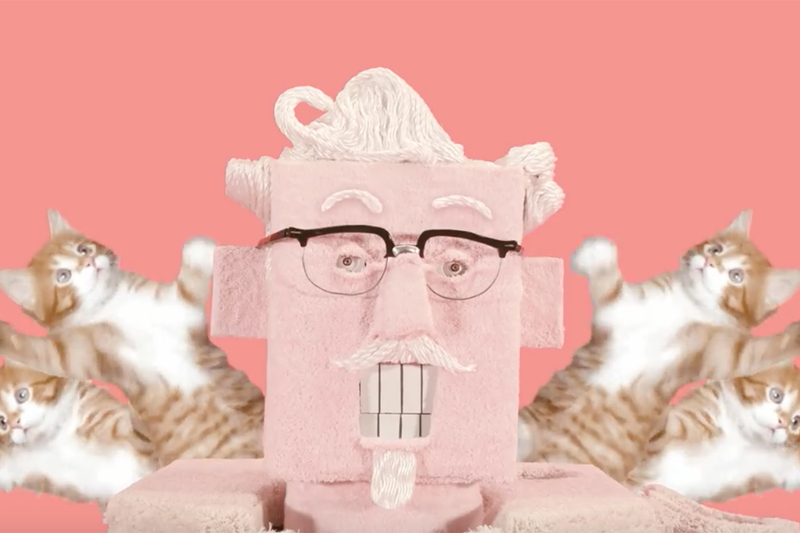 The voiceover tells us that families have been enjoying KFC's secret recipe for over 70 years. The nostalgia-fest is cleverly done, yet somewhat reminiscent of Tesco's Christmas spot. Another product-focused spot, for the KFC BLT Quadwrap, shows a group of guys doing a quad bike race on the beach during their lunch break.